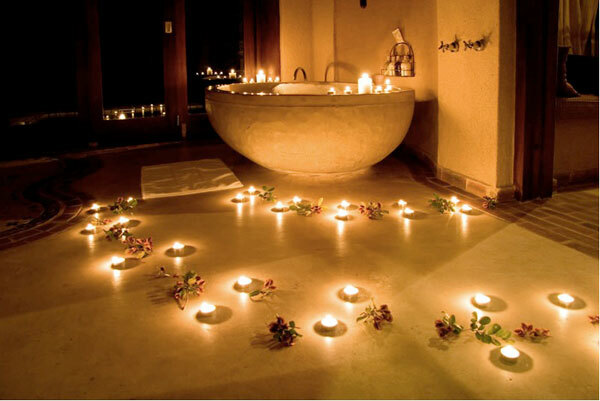 Results for - Have you ever used LOTS of candles to decorate a room for any occassion? 1. Have you ever used LOTS of candles to decorate a room for any occassion?